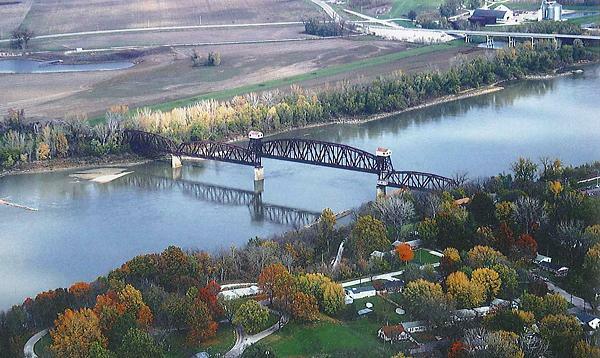 Before the railroad tracks were laid in the mid nineteenth century, the Missouri River was the crossroads for all trade. The transportation of goods, agriculture products and people coming into the Boonslick region depended on steamboats plying the Missouri River. Travel was slow and dangerous. In the first half of the nineteenth century, Boonville was home to river trade and a jumping-off point for the Santa Fe Trail. Mercantile captains made fortunes transporting these goods. Towards the end of the century, the Missouri was dotted with showboats — adored with theaters, ballrooms, galleries and saloons. They provided excitement and entertainment for riverfront towns. These boats would announce their approach by blaring organ-like Calliope which could be heard for miles. Charles Augustus Sombart (1856-1925) came from a line of early pioneers to Missouri and a member one of the most prominent and substantial families in Boonville. His family owned Sombart Milling Company which he eventually took sole control of after the death of his father and then his brother. 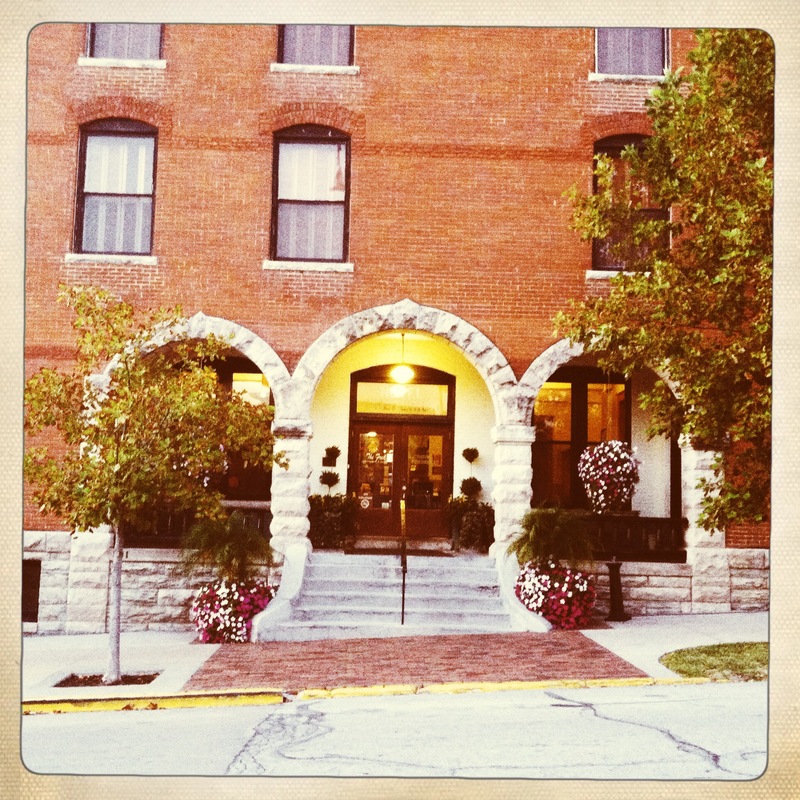 He had a keen interested in developing the real estate of Boonville, its growth and advancement. 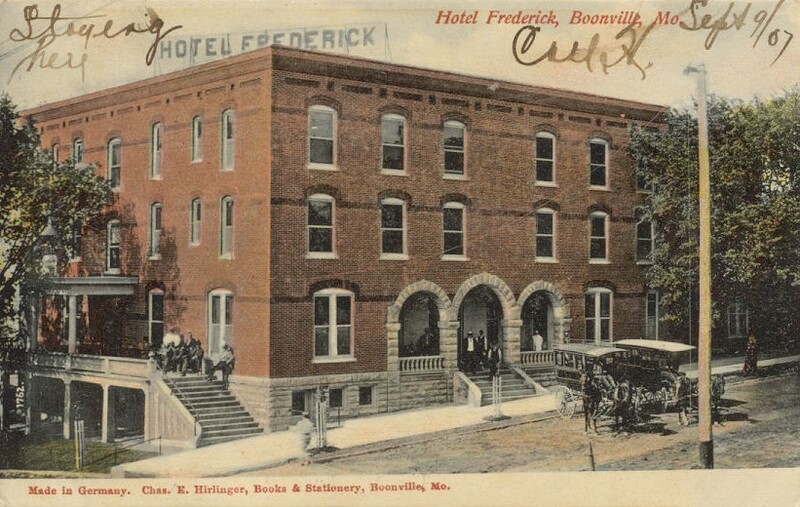 Sombart wanted to provide Boonville with a modern hostelry. The town was in need of something swanky, with all of the riverboat tours trudging up and down the Missouri River. 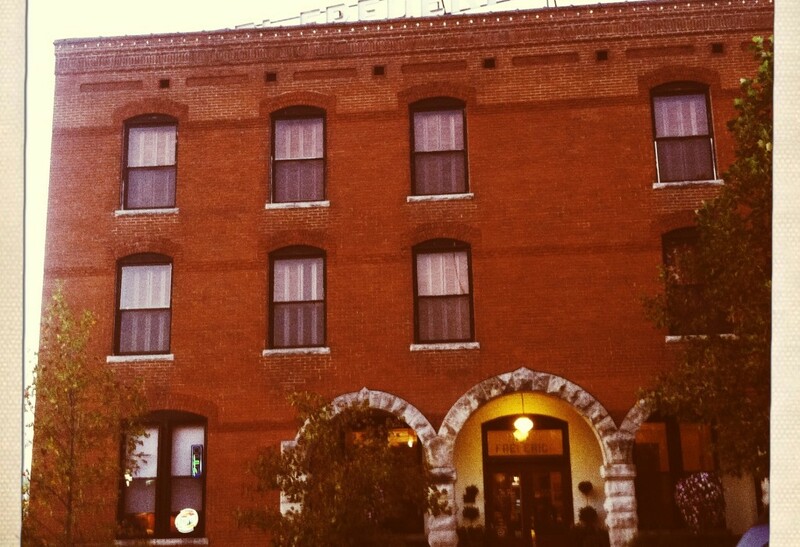 In 1905, The Hotel Frederick was erected. An imposing heavy brick structure done in the Richardson Romanesque style, it cost over $40,000. Richardson Romanesque was first popular in the northeast, and began to spread west in the 1880s-1890s. The construction of the solid masonry designs was expensive, private homes, bands and hotels of this style was generally only for the wealthy. But the massive heavy masonry walls, rough-faced stone harmonized with the Midwestern terrain and temperament of its people. But steamboats were losing business to the railroad. By 1900, there was barely a couple dozen showboats passing Boonville, and with the advent of the automobile, by 1930 not even a handful. The Frederick never paid Sombart an adequate return on his investment. 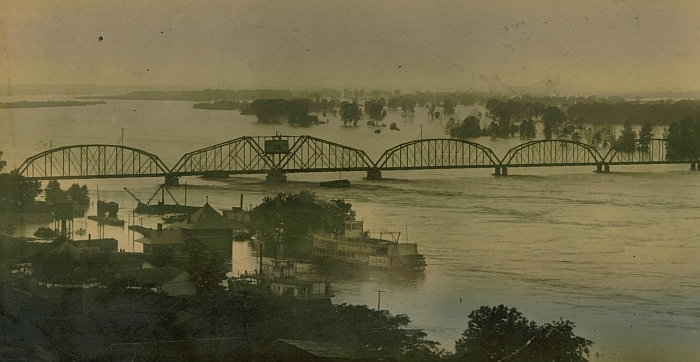 The original Katy railroad bridge showing the 1903 Missouri River flood. 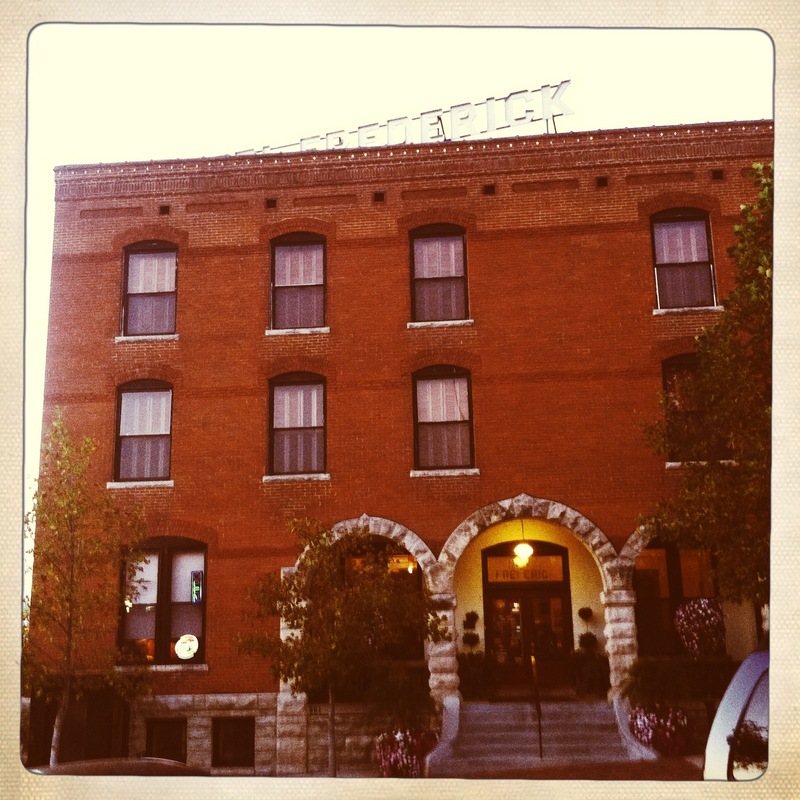 The hotel was owned by the family for 60 years and then was converted to a retirement center which closed in 1994. The building remained dormant for a decade. Bill Haw Jr. purchased the structure from another investor attempting to save it. 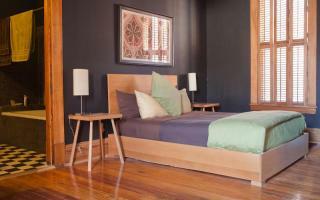 The hotel offers environmentally conscious accommodations featuring 25 rooms. The Hotel has been furnished primarily with solid examples of nineteenth-century regional pieces typical for Missourians — not fussy or showy, useful and functional. 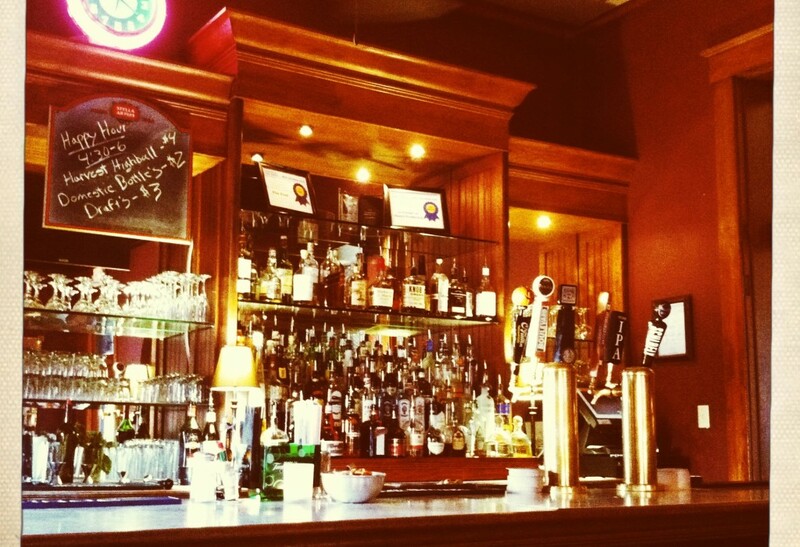 A drink(s) at the bar is not to be missed. 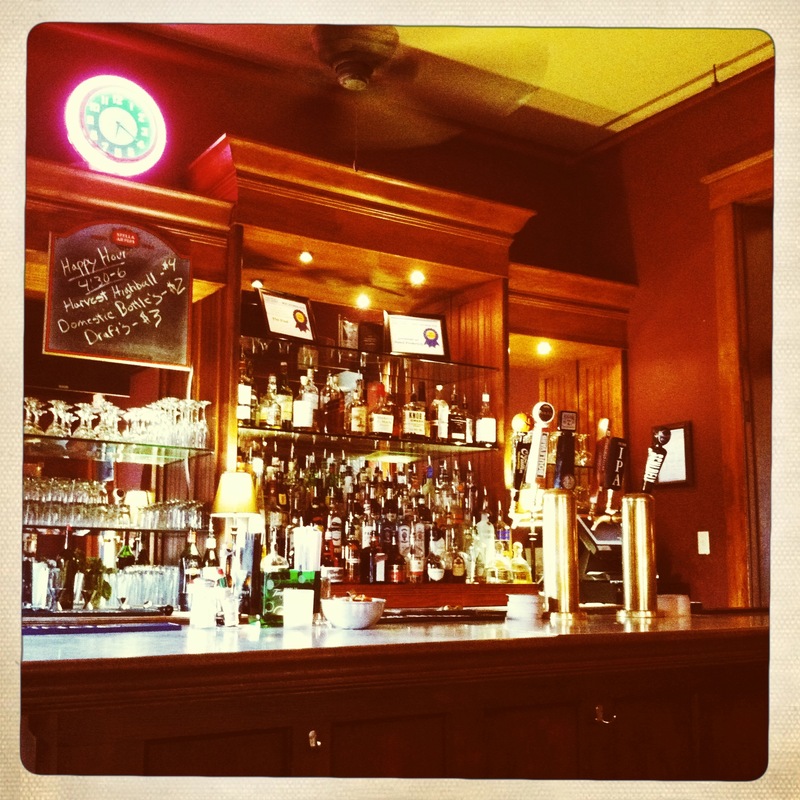 And if you want to explore, Cooper’s Oak Winery has a tasting room a few blocks away. There is Warm Springs Ranch, where Anheuser-Busch has Clydesdales. Rocheport is about 10 miles away. and there are a lot more vineyards to see such as Les Bourgeois Vineyards. 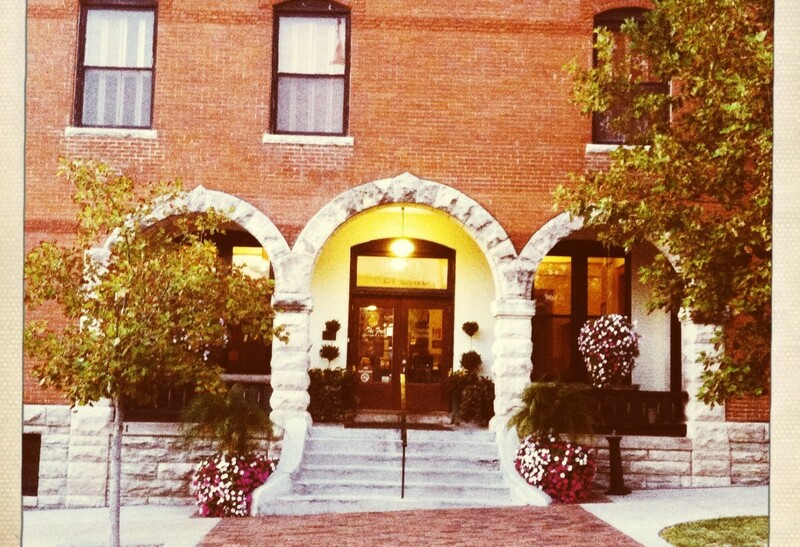 Missouri Wine tasting on a weekend afternoon is particularly pretty during the autumn months. Boonville railroad bridge over the Missouri Rover links Cooper and Howard counties.